In 2016, roughly 150,000 requests were made for face-to-face language interpreter and translation services in England and Wales. 97% of these requests were successful. Unless the case is privately funded, the MoJ obliges to provide these services free of charge. Criminal proceedings make up the majority, followed by tribunal and then civil requests. But calling this a ‘right’ is to stray into murky territory; viewing this more as a ‘custom’ might be more appropriate. While there is no legal right to an interpreter in court, if you ask for one, you will most likely gain access to one. Will its use make Germany and German law a more attractive option for cross-border commercial litigation after Brexit? The UK legal market has a strong global position due to the popularity of English law and the English language: some 27% of the world's 320 legal jurisdictions use English Common law. Many private companies also choose to use English for the drafting of their contracts and during ARD, and with the language comes the choice of English law. Further to this, EU membership and the adoption of the current EU regulations on the enforcement of court orders make English orders enforceable throughout the EU in a simple and quick manner in certain qualifying cases. Based on artificial intelligence, WIPO Translates uses neural machine tranlsation technology, mirrors common language usage. Moving to another EU country for work or study will require less bureaucracy! In a press release published on the 9th of June 2016, The European Commission has announced the final adoption of new rules to cut red tape on citizens’ public documents. This will cut costs and administrative procedures for citizens who need to present a public document in another EU country. Machine Translation: The End of the Human Translator? The Orphan Works Database contains works still protected by copyright but whose authors or other right holders are not known or cannot be located, preventing digitalisation or other use of such materials. The European Trade Mark and Design Network offers state of the art and user-friendly IP tools across the intellectual property landscape for EU IP offices and individuals. Accessible in all EU languages! 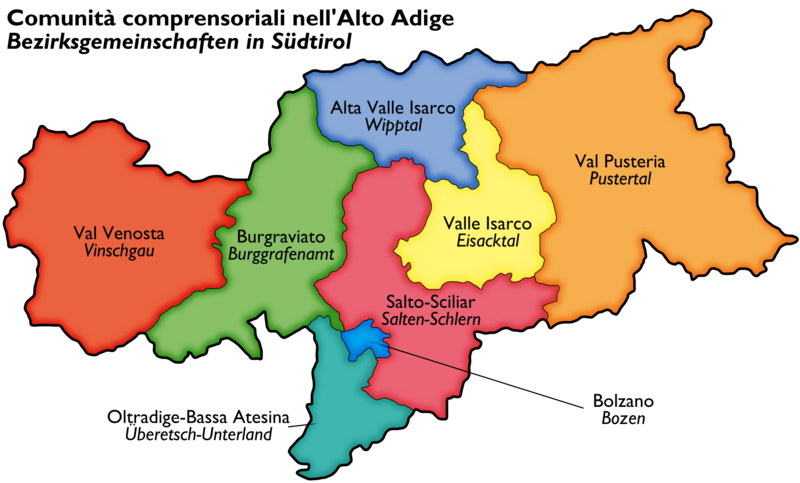 Grazie al "Pacchetto", il provvedimento elaborato per dirimere la questione dell'autonomia politica e linguistica dell'Alto Adige, la lingua tedesca è parificata a quella italiana (art.99 dello Statuto di Autonomia). Patent searches are not trivial. Every country files patents in its own language, databases are usually at a national level and access to these databases can require many different criteria. To address this issue, the EPO developed Espacenet, the patent search tool par excellence. It offers free access to a wealth of information on inventions and innovation. With the adoption of Patent Translate, it provides access to patents published in 28 different languages and translates their contents to the user’s language. Patent Translate is a joint patent Multilingual Translation service offered by Google and the EPO. The EPO provides the technical text corpora in various languages and Google provides the statistical machine translation tool trained with the relevant textual corpora. Thanks to this technological partnership, the EPO provides the public with easy and free-of-charge access to documents drafted and filed in other languages. Patent Translate is an effective, practical and user-friendly information tool: one can simultaneously compare the original text with the translations in different languages to build a broader understanding of the invention described in the patent.